MCPA's Leadership Academy typically accommodates 30 attendees per session. 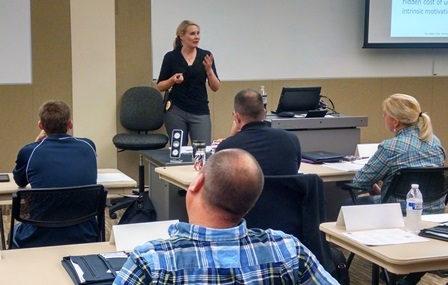 It is a 3-1/2-day course for middle management personnel in law enforcement. 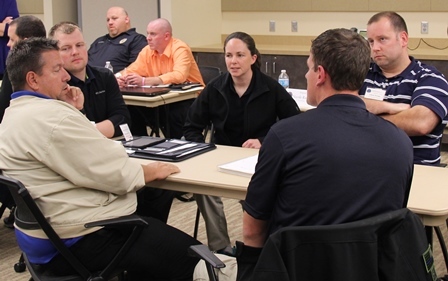 Participants will develop skills on how to make a distinct transition from street officer to supervisor. The classes are designed with understanding that effective supervisionis critical to make a successful law enforcement agency. Contact MCPA at 1-800-377-4058, 651-457-0677 or [email protected].